Yet another mural on the popular business park of C-mill. 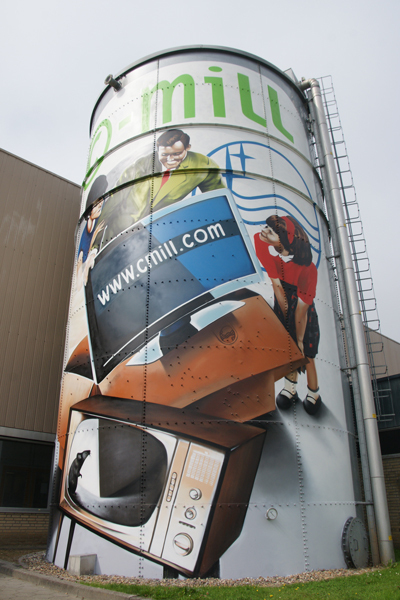 This huge silo has been decorated with a commercial painting which measures more then 70 square meters. 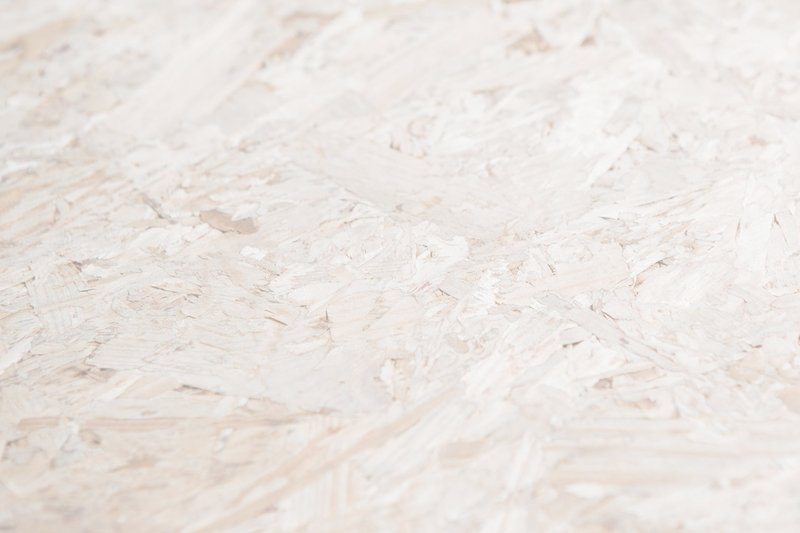 The C-Mill business park used to be a former construction park of the famous Philips company overwhere they produced al lot of different TV-bulbs for several decades. The CEO of the current business park (Geerd Simonis) asked me to design a commercial painting in which this past is merged with the modern destination. I took several old Philips TV-commercials from the fifties and sixties and used parts of them in the design. One of these original posters showed a family around 1960 with their brand new TV. I replaced that TV with the modern flatscreen version, showing the website url of the C-Mill business park. The TV at the bottom is an old one; the rat also comes from the original vintage poster. The silo is located next to one of the main roads in the region; highly visable from every direction.